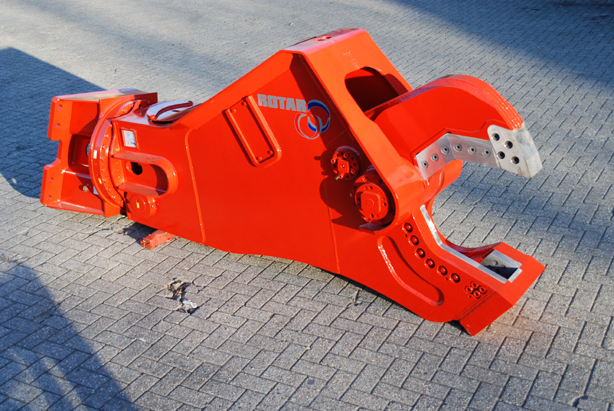 The Rotar Scrap Shear is fitted with replaceable cutting knives and completely encased nose knives. The jaw’s designs ensure that the materials are forced deep into the jaws, where the cutting power is greatest. The RSS series has a strong rotating headpiece and an over-dimensioned, double-rowed slewing ring. 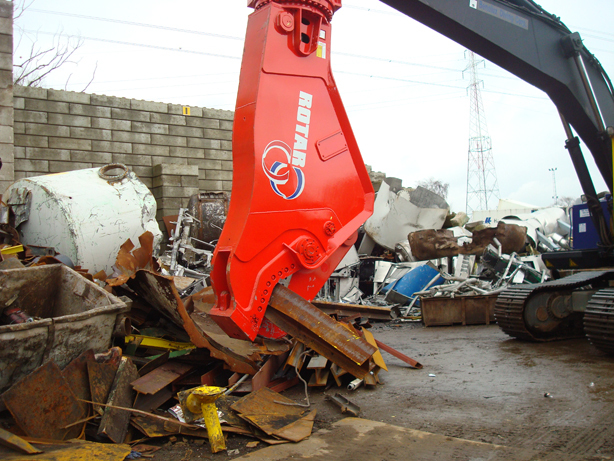 The hydraulic engine and the gearbox in the headpiece create a high torque, allowing the scrap shear to be positioned in any desired way. 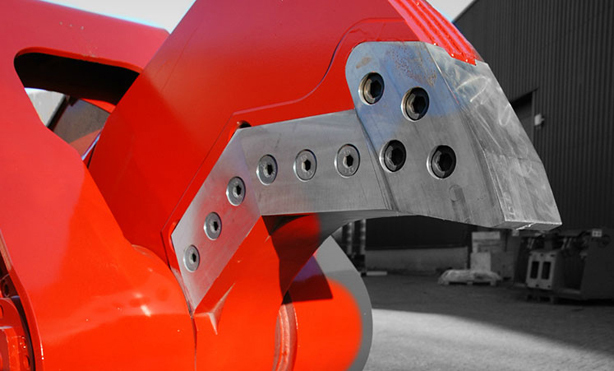 The hydraulic cylinder with integrated speed valve, developed by Rotar, allows the jaws to close quickly and the scrap shear will effortlessly switch from speed to power mode as soon as the job requires cutting power. 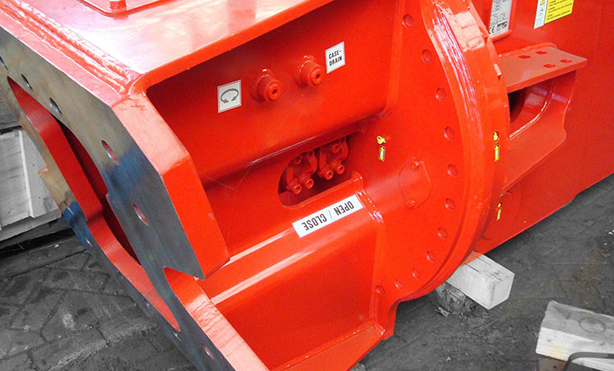 The scrap shear’s body has been assembled from high-grade and wear-resistant materials, making it extremely strong. 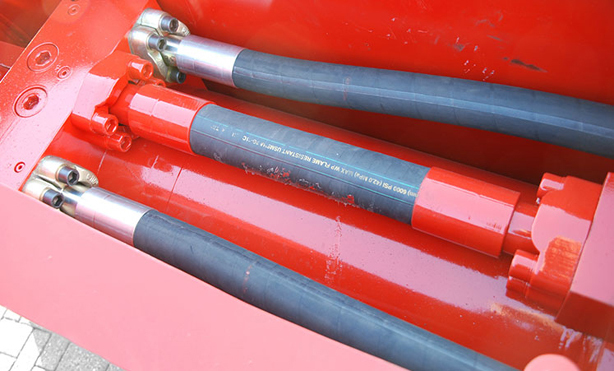 The double hose connection on the swivel and large diameter of hoses, bores and pipes create optimal oil flow. 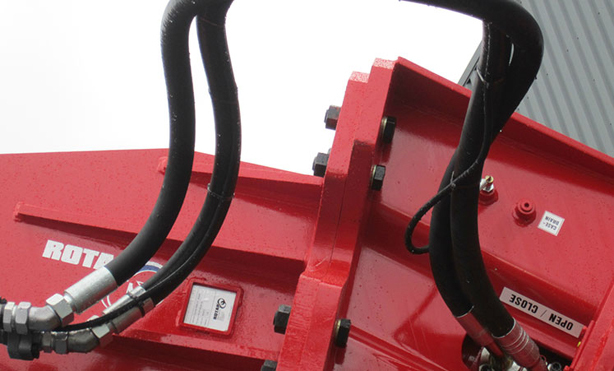 This counters heat build-up in the hydraulic system, reducing the scrap shear’s fuel consumption.